Distinctive uniforms for 2, 20 or 200 staff. Top quality R.M. Williams clothing set the standard in our range of options. 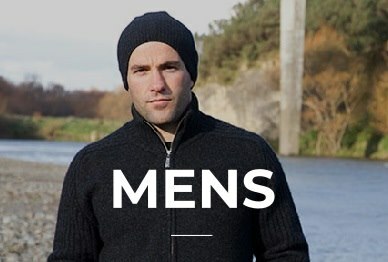 RM Williams have a range of iconic, Australia made clothing, to suit your individual company, and its staff. RM Williams clothing has a smart, country look, and they provide great, long lasting, quality products. For corporate orders we can provide very competitive pricing, and professional embroidery with your company’s logo. We specialise in the country Australian look, and can supply Akubra hats, Kangaroo Leather or Solid Hide Belts and R.M.Williams elastic side boots for the complete look. 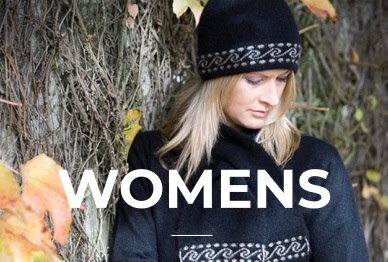 Feel free to have a look at these items, other items on our site, or at the clothing on RM Williams site itself: http://www.rmwilliams.com.au/ We are more than happy for you to suggest your own items from the RM range, as you know your company, and how it should be portrayed the best! We are happy to discuss your requirements for corporate uniforms, provide quotations and samples of embroidery. We look forward to partnering with you and your business in the future!